After 25 years with Independence Blue Cross (IBX) and ten years serving the community with the Blue Crew, Taliaferro, now vice president, deputy general counsel, became a member of the Blue Crew Advisory Board. In this role, he reviews future opportunities for our associate volunteer group to offer their helping hands. And if there’s one thing Independence has plenty of, it’s helping hands. Volunteering was, he says, “an expectation in the Taliaferro household.” But that doesn’t mean it wasn’t fun, too. One of the first things you see when you walk into Tony’s office is a picture of him and his three children volunteering with the Blue Crew during the United Way Days of Caring — all four of them wearing matching turtlenecks and smiles. His children, now in their 20s, are still big on volunteering. 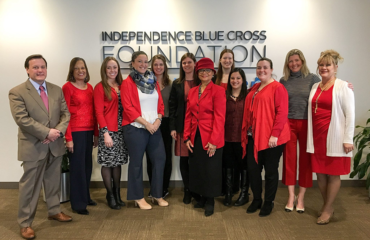 We’re profiling members of the advisory board for our Independence Blue Cross Corporate Volunteer Program — the Blue Crew. Blue Crew Advisory Board members lead individual projects, promote volunteerism, and evaluate and select the organizations, projects, and events our Blue Crew supports. 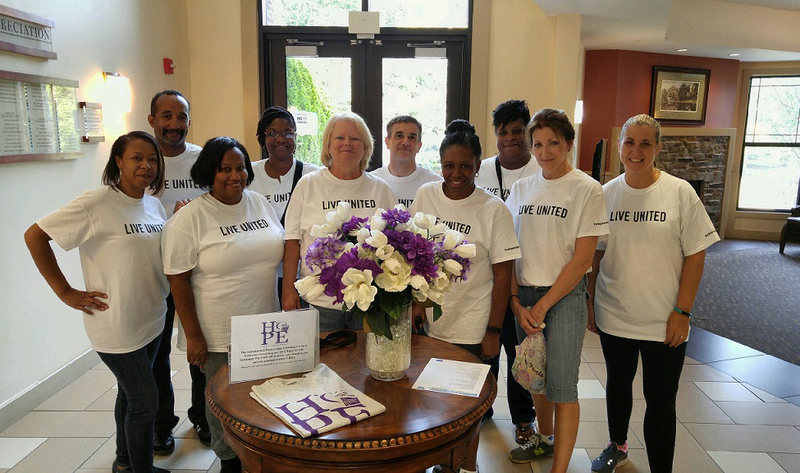 Know an organization or a local event that could use enthusiastic volunteers? Contact the Blue Crew. I’ve been vegetarian, vegan, macrobiotic, paleo, gluten free, dairy-free, low-carb, and kosher, yet I fall again and again to the lure of the Reuben. As I get older, I’m learning to take a more omnivorous approach to health, but I still love writing about new trends in diet, fitness, and wellbeing. How Do You Make Your Heart Happy?